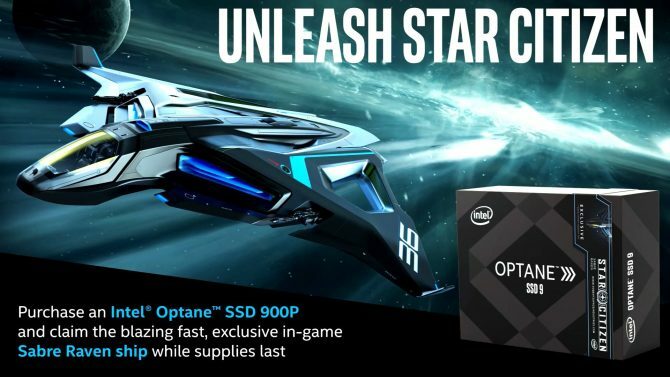 Star Citizen is expanding further, with another ship from Anvil, while the release to all backers of 3.0 is now one step closer. 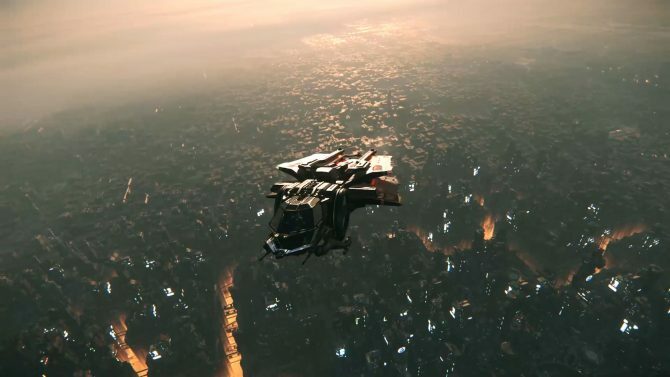 Star Citizen showcases how the impressive tech that enables the creation of Coruscant-like procedural cities was achieved in a new video. Star Citizen gets a new video showing off its quantum travel feature in its newest incarnation, while nothing stops the crowdfunding train. Cloud Imperium Games reveals the secrets behind Star Citizen's visuals, and showcases how planetary colonization gameplay will work. Cloud Imperium Games showcased a new demo of its space simulator Star Citizen at CitizenCon, and it is an absolute joy for the eyes. 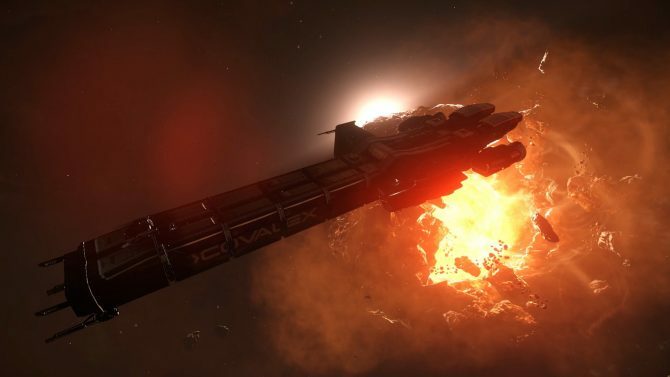 Cloud Imperium Games revealed Star Citizen's first colony ship, that will allow players to create outposts on the game's planets. Star Citizen gets a new video showcasing its improved cockpits, while the crowdfunding total reached a new milestone, now sitting on 161 million dollars. Star Citizen showcases the new turret systems in the game, coming with the Alpha 3.0 build that is currently being tested by the Evocati. 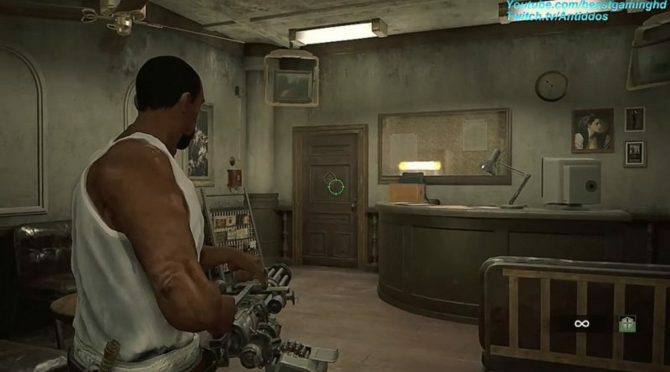 Star Citizen has passed another big crowd funding milestone at $160,000,000, while a new video showcases the system that lets players use items. 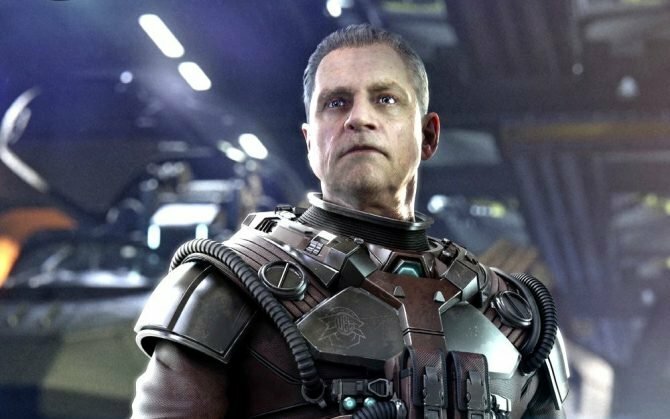 in Star Citizen, breathing isn't exactly as simple as opening your mouth, and the game will have complex systems in place to make everything more realistic. Cloud Imperium Games released another Star Citizen trailer, this time around showing the Drake Dragonfly, while the crowdfunding total keeps soaring. 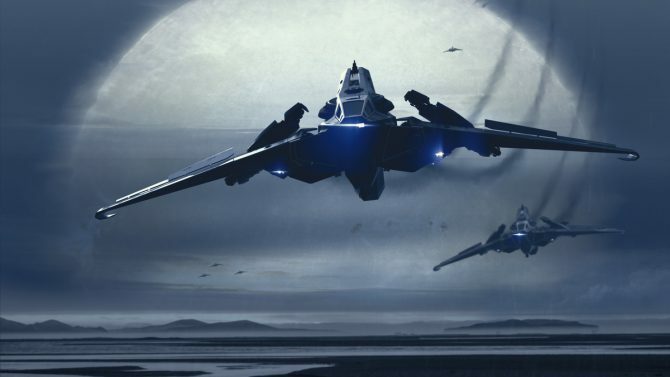 Star Citizen shows the new Constellation Aquila, and made another million in pledges in three days. 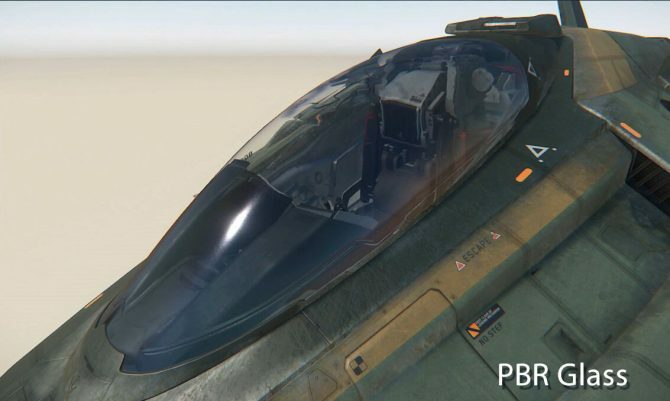 Star Citizen's most recent ships and vehicles look great in several new trailers. A new Star Citizen video shows plenty of Planetary Outputs that players will visit with the release of Alpha 3.0 in September. Chris Roberts' Star Citizen surpasses another crowdfunding milestone and shares a video showcasing the mobiGlas display. 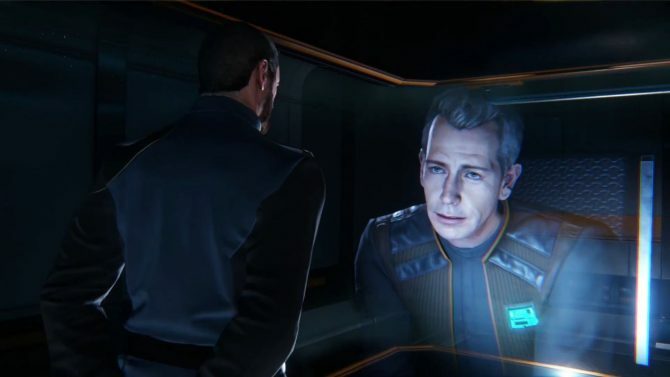 Star Citizen shows its new holographic tech, on top of the first appearance of Ben Mendelsohn as Julian Wexler in Squadron 42. The team behind Star Citizen showcases some really impressive visual effects for interior damage and ship thrusters. A new Star Citizen video shows the Tumbril Cyclone and the revolutionary ship persistence system.